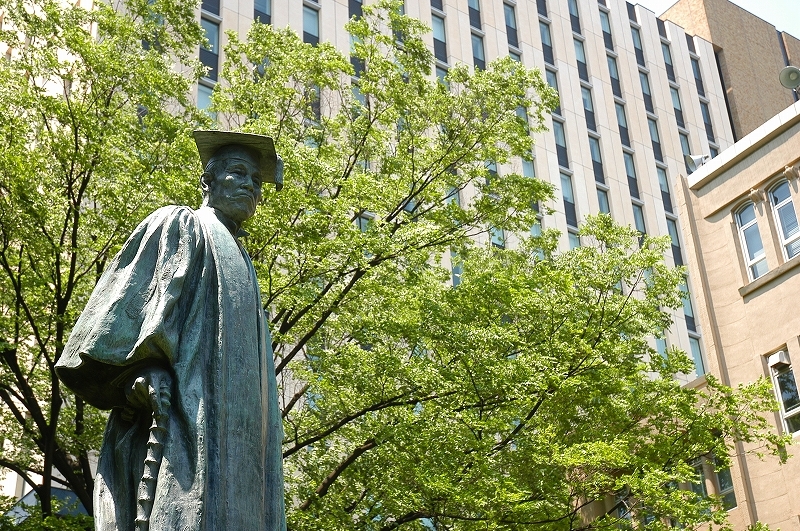 This website is managed by the Waseda University Property Management. This website is “The website that offers information about rental properties for overseas students and researcher who comes to Waseda University.” The information posted on this website is from the company partnered with Waseda University Property Management, the company full-invested by Waseda University. Some of the major characteristics are the capability to rent the property in a month after contract, providing contracts available for both Japanese and foreigners, recommend properties with multi-language support, and do not require a brokerage fee. Our company created this website with the hope that “foreign students and researchers who comes to Waseda University will comfortably find a place to live.” We believe that situations when a foreigner is denied from the requested property because “it is not available for foreigners” should be changed. Generally, renting a property from a regular Japanese apartment for a two-year period could hinder an individual from making the contract.Also, requiring a guarantee to finalize a Japanese rental contract is another obstacle for students and researchers overseas. To allow people without a guarantee to make the contract, our company is partnered with a rental guarantee company. The properties that are posted on the website are not restricted by the two-year contract and are guarantee-free. Also, because we are partnered with companies that have basic language support, we can explain about the property’s detail in a language the customer can understand. First, please search a preferable property on our website. If there are any questions, there would be an “Inquiry Form”* section on the screen. The staff from our partnered company would reply as soon as possible. Also, please feel free to utilize our customer support to aid your life in Japan. *Concerning the Inquiry Form, please select “Inquiry Form for Individual” if you are searching for a property for single individuals; select “Inquiry Form for Group” if you are searching for a property that accepts multiple students from overseas to live at the same time.